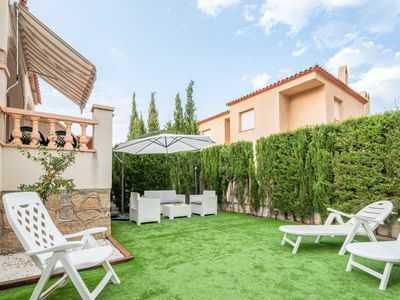 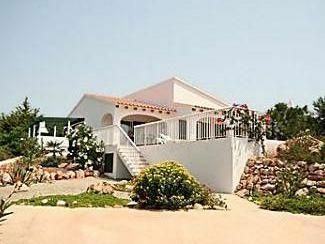 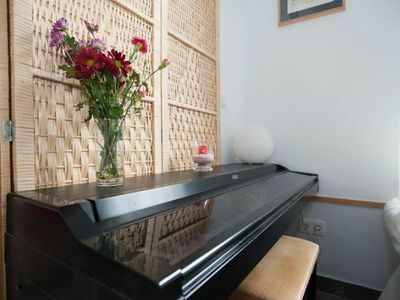 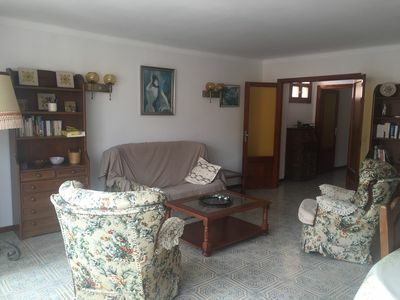 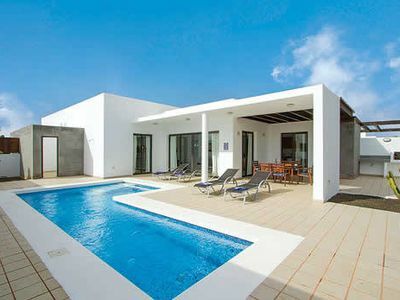 The villa in Sant Antoni de Portmany has 4 bedrooms and has capacity for 8 people. 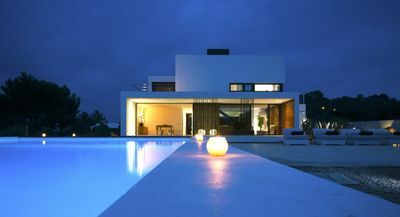 The villa has 420 m². 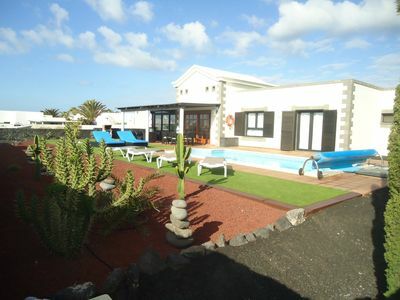 The accommodation is equipped with the following things: garden, garden furniture, fenced plot, 50 terrace square meters, barbecue, fireplace, iron, internet (wifi), hair dryer, childrens area, alarm, jacuzzi, central heating, air conditioning, private swimming pool, covered car parking (2 seats) in the same building, 5 electric anti-mosquito devices, 1 tv, satellite.In the butane gas, refrigerator, microwave, oven, freezer, washing machine, dryer, dishwasher, dishes/cutlery, kitchen utensils, coffee machine, toaster, kettle and juicer are provided. 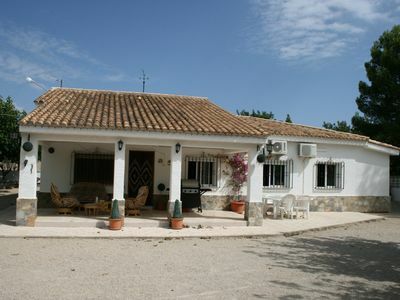 Quiet, 4 bedroom private villa, air-con and large pool in Ontinyent, Valencia. 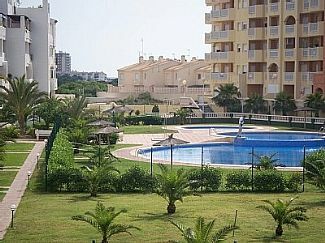 1st Floor,Overlooks Pool & Landscaped Gardens, Air Con FREE WiFi, Full Sat T.V.